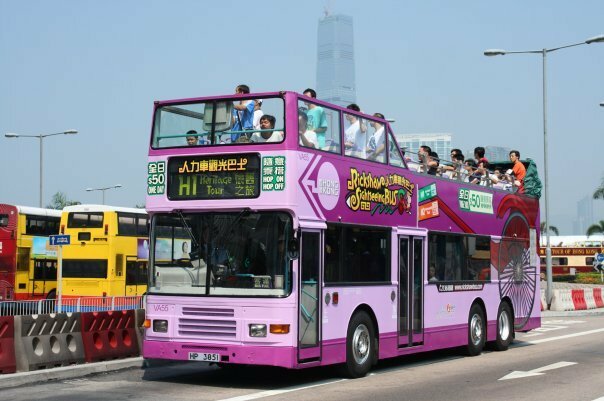 With a late morning departure time, this is the perfect tour for those wish to explore Hong Kong famous landmark in one relaxing day. 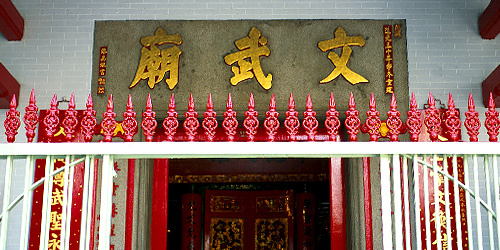 Tour begin with a visit to Man (War) and Mo (Literature) Temple, follow by riding the Peak tram to the Peak and visit Sky Terrace 428 (Highest viewing platform in Hong Kong). 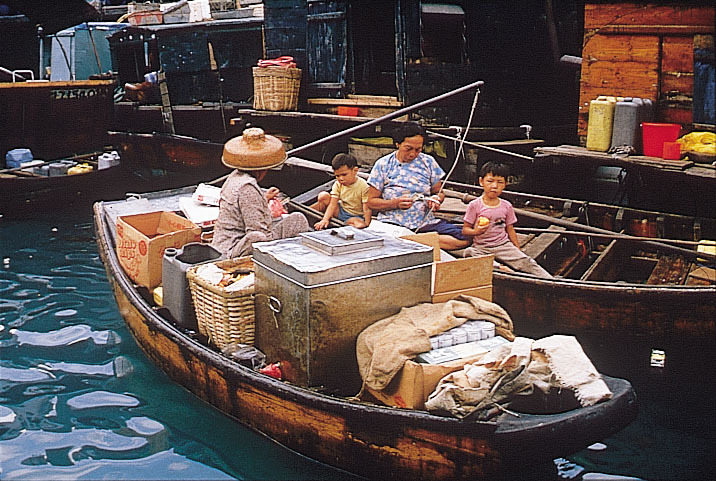 Afterwards, tour will travel to Aberdeen fishing village and you may choose to ride the sampan (own expenses). 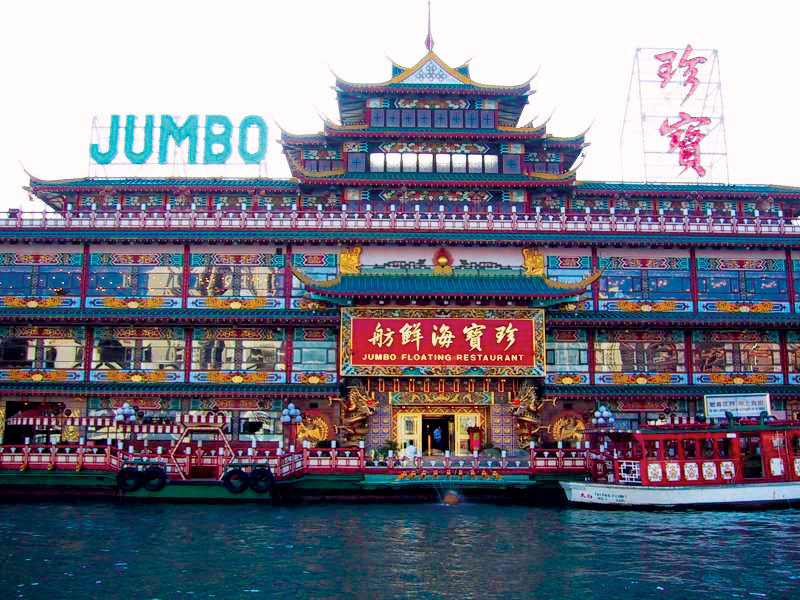 A dim sum lunch is waiting for you at the world famous floating restaurant - Jumbo Kingdom. From 1.1.2019, new attarctions will be introduced. 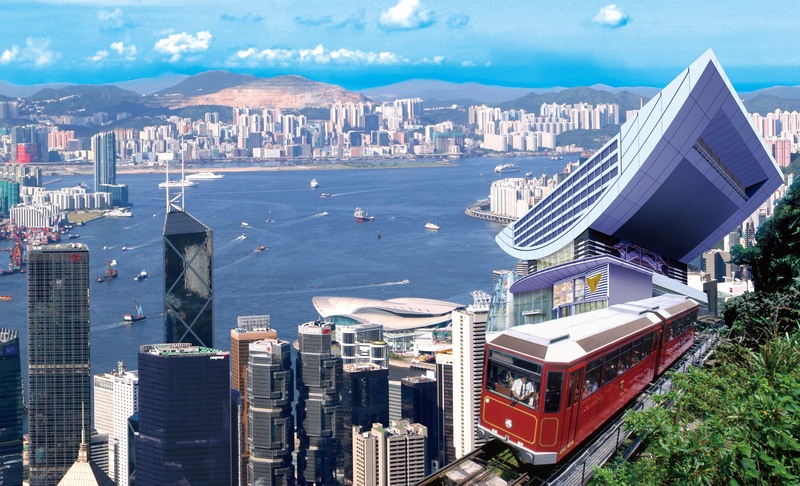 You will take the Island's historic double-decker tramway (Ding Ding since 1904) from Happy Valley to Causeway Bay after the jewellery factory visit. 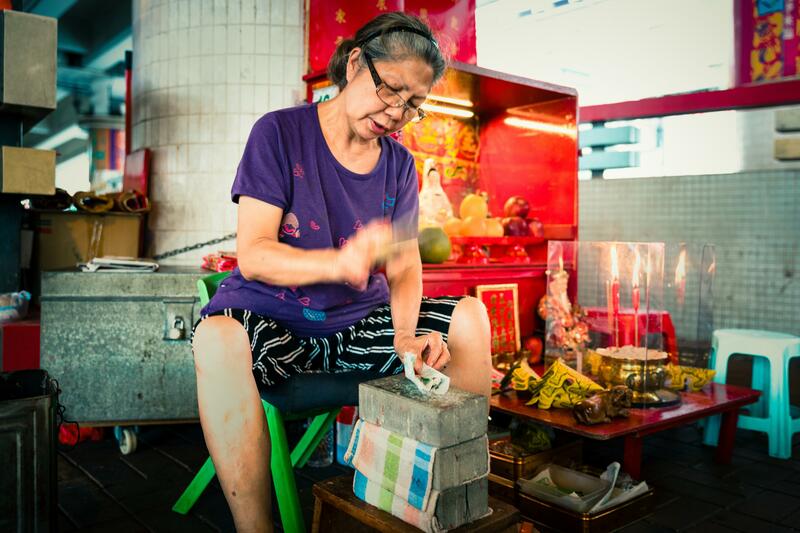 In Casueway Bay, you will get to witness the traditional “Patty Person Beating” show by the local specialist. 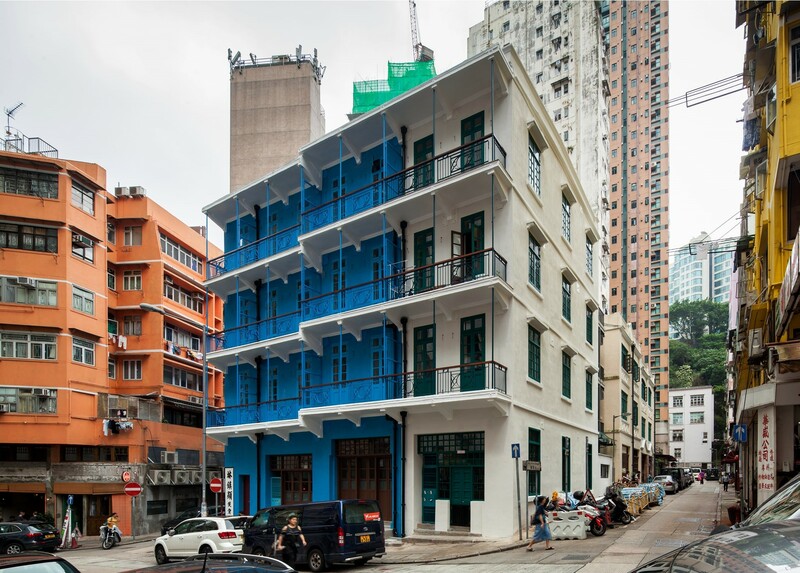 At last, a visit to the latest UNESCO Award building- The Blue House Cluster for many photo taking opportunity. 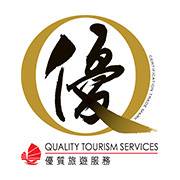 Tour price include air-conditioned sightseeing coach hotel transportation transfer, guided service, tram ticket to the Victoria Peak, admission to Sky Terrace 428, dim sum lunch at Jumbo Kingdom, Ding Ding Ride and petty person beating show.